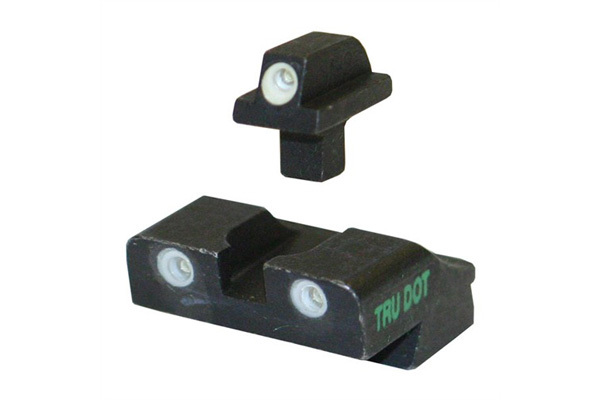 Meprolight Tru-Dot Sights have their own green tritium gas light source and provide a green/green, 3-dot sight picture. Meprolight Tru-Dot Sights have their own green tritium gas light source and provide a green/green, 3-dot sight picture. Some models also available in green/yellow and green/orange. The front sight is always green for contrast with the rear sight. Meprolight Tru-Dot Sights are unaffected by weather, gun solvents or oils. 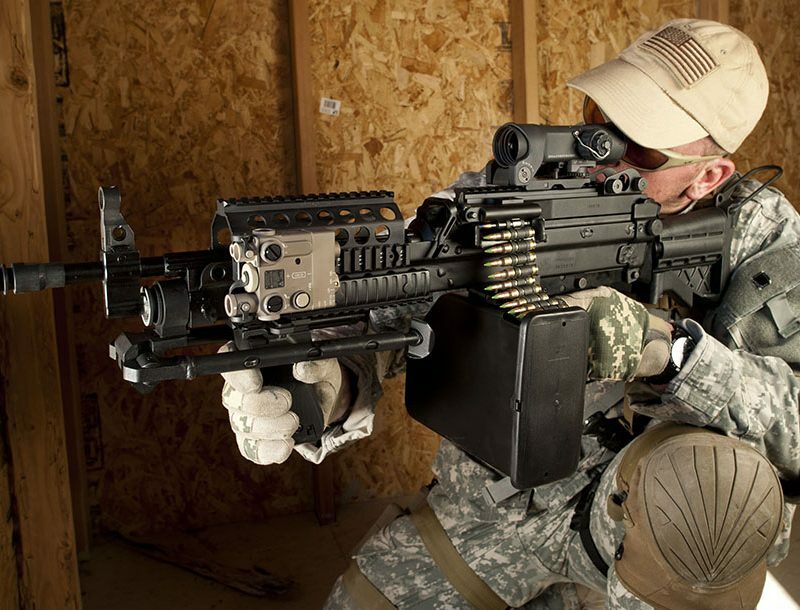 Used by NATO, U.S., and Israeli armies—also ideal for law enforcement and others requiring accuracy in low-light conditions. The package contains both front and rear sights. Rear sights either replace the original rear entirely or, as on S&W revolvers, a new rear leaf, screw and nut are provided. 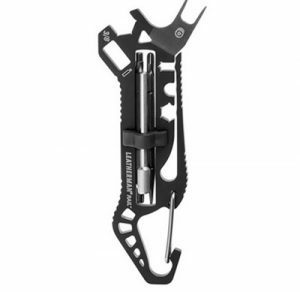 Front sights either replace the original (1911 Auto); slip over and are pinned to the original blade (most other autos); or replace the factory colored insert (S&W Autos).